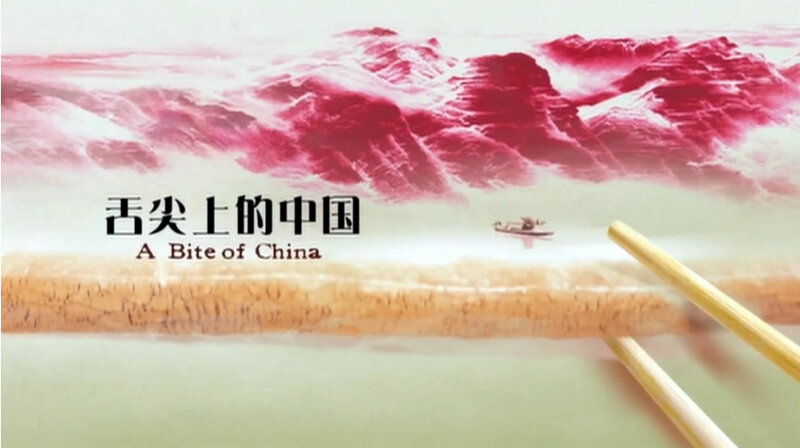 A Bite of China, a televised documentary with the delicacy theme, became a new CCTV evening program since May 14th, 2012. No one would expected that this documentary series soon turned into the hotspot on the screen. Those epicureansgourmet gourmet who promised they would never watch TV began sticking in front of their televisions on time, waiting for this program starting from 22:30 every night on CCTV channel 1. Never before in Chinese history has a documentary film aroused so much public enthusiasm. In my case, as someone who is trying to stay away from TV, I only heard about this documentary from people around me, over and over again, which caused me to search the 7 series online and started to watch it….so far only made to the 3rd part but it has been an amazing experience and the food has made my mouth watering. At a point, I felt a need to follow the movie travelling around China in order to meet these local people who made these yammy food. There are many TV programs on Chinese cuisines, but few are like A Bite of China. The majority of Chinese audience sees this program as more than just the regular food show; they see it as a revolutionary program to reflect the value and quality of Chinese food and societal changes. It is a serious documentary providing a unique view of Chinese as well as the relations between people and food and between people and society from the perspective of food. More interestingly, according to Taobao, China’s biggest online retail website, just five days after the series began to air, nearly 6 million people went to the site in search of various local specialties, particularly those mentioned in the documentary. More than 7.2 million deals were concluded. I just got the dvd the other day and being curious about the show I found your site. I haven’t seen it yet, but I sounds great. And the fact that you’re mentioning about Taobao; amazing!